show potential as a skater. Welcome to the Milton Skating Club Competitive Skate Program. 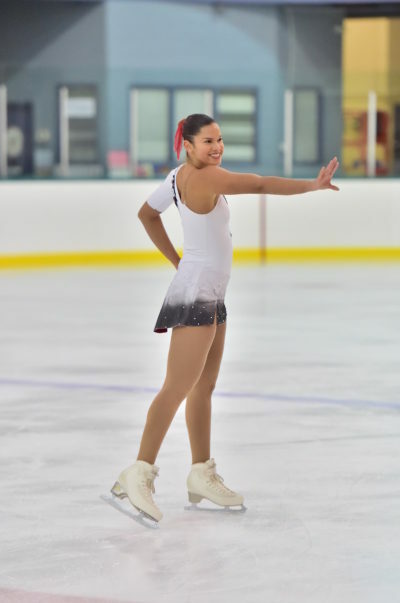 For those skaters who pursue elite level figure skating training, Milton Skating Club is a choice that offers a unique range of coaching talent. 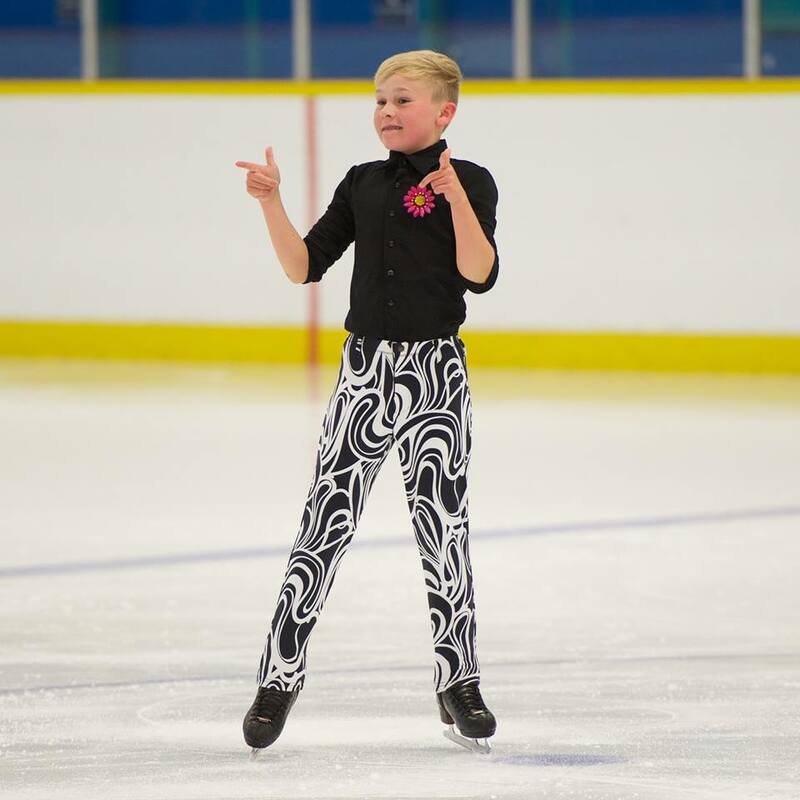 Under the guidance of our coaches, Milton skaters have successfully competed at provincial, national and international competitions. 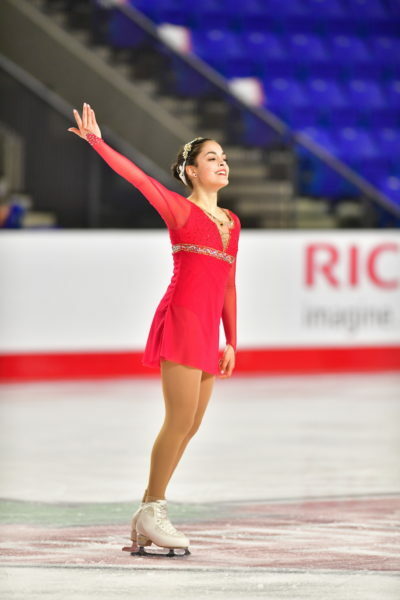 Under the guidance of Technical Director Nancy Lemaire, skaters who choose to train at Milton have a great section of coaching options and specialties, both on and off-ice. The Competitive Test Program is a testing program for skaters in singles, pairs and dance wishing to compete in qualifying events within Skate Canada. Skaters take tests specific to the discipline (Singles, Pairs and Dance) in which they wish to compete. 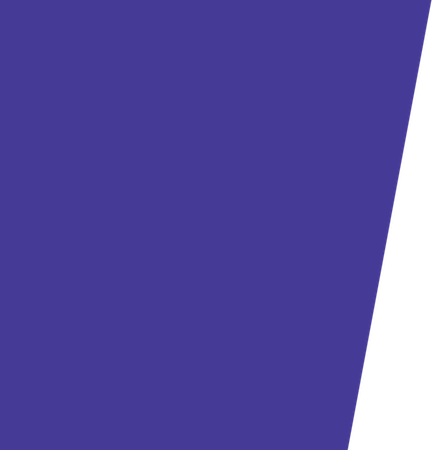 A skater or team may begin testing at the level at which they wish to compete. Program Assistants begin to receive a bursary after a one-time commitment of 20 mandatory sessions. 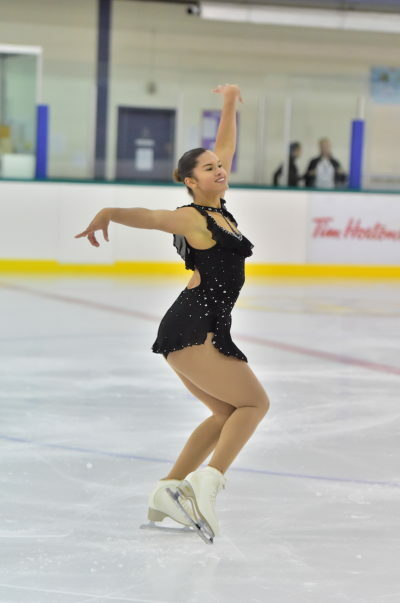 Your bursary is added to your account at the end of Quickstart, Fall, Winter and Spring Sessions cumulatively, and may only be used for Milton Skating Club merchandise or club fees such as test and registration fees. The bursary cannot be exchanged for cash value at any time. As a Program Assistant you will receive $4.00 (elementary student) or $5.00 (high school student) per session. You may choose to use your all or a portion of your sessions to complete the required Community Hours, instead of receiving the bursary. The club will give you a letter at the year-end banquet indicating the number of hours that you have volunteered for the Milton Skating Club as a Program Assistant. Each new Program Assistant will receive a new, fleece jacket that is yours to keep. The cost of the jacket is off-set by the 20 mandatory sessions that you are required to complete. You are expected to wear your jacket each time you help with a Canskate program along with a pair of black pants. A large portion of the fees that are brought in from Canskate go directly to cover the ice costs of your sessions!! Without these Canskate programs your ice fees would be considerably higher and would limit the amount of skating time available to you. As part of your registration process, please select two sessions from the Program Assistant programs available. There are limited spots for each session, and as they fill up, you will no longer be able to select those sessions. Please select only two sessions. If you wish to do more, additional sessions may be available after the start of the season. There are also many opportunities throughout the season to help out fellow skaters as well, for competitions or illness. As mentioned a large portion of the fees brought into the Club are from our Canskate programs. These fees help subsidize your ice time and keep the cost down. If you choose not to participate in this subsidy program, you will be expected to attend all scheduled sessions. Anyone not finding a replacement or a replacement that does not show for their session will receive an invoice for $20.00 for each session missed to offset the subsidy. Follow the link below for information on the Family Commitment Program.